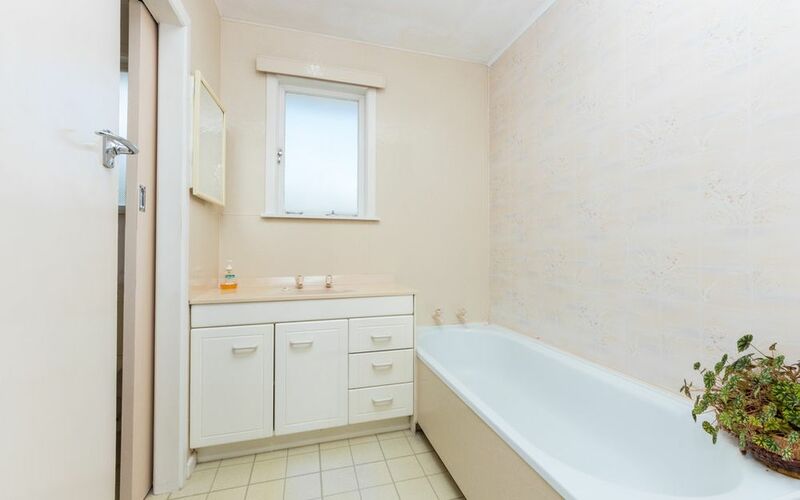 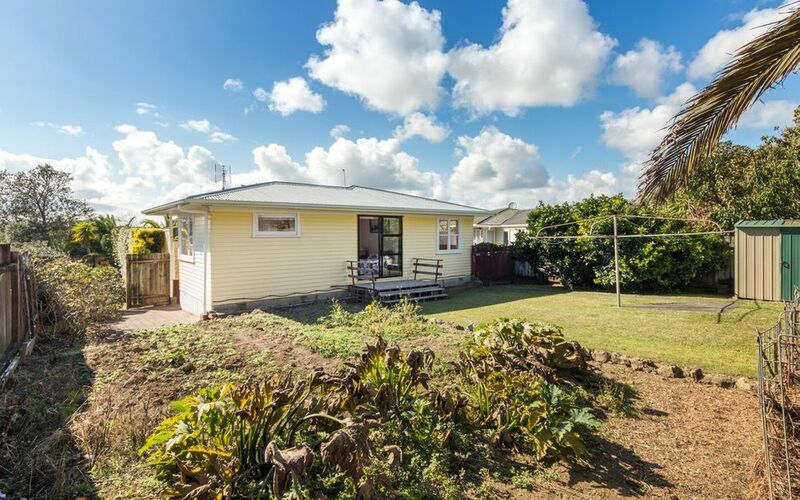 LIVEABLE FAMILY HOME – PRICED REDUCED. Deceased estate – Do-up delight. 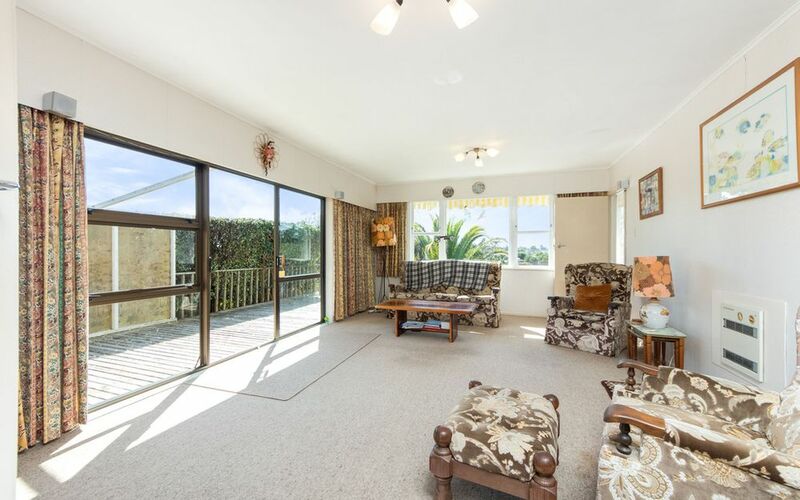 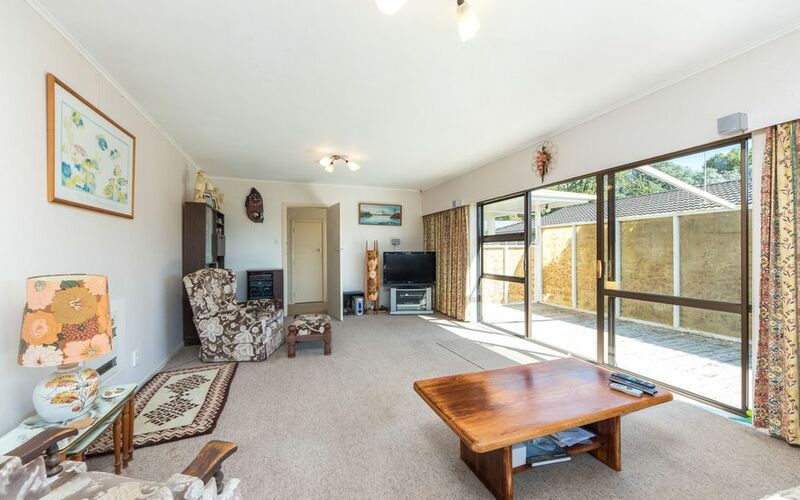 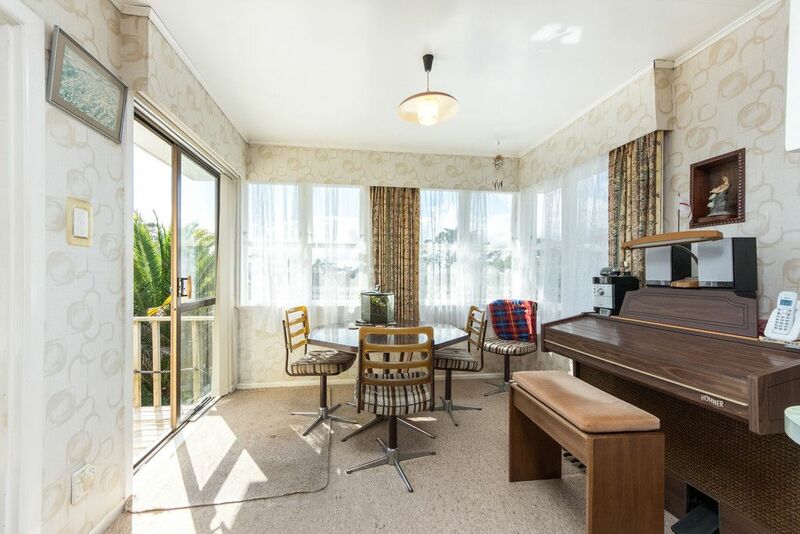 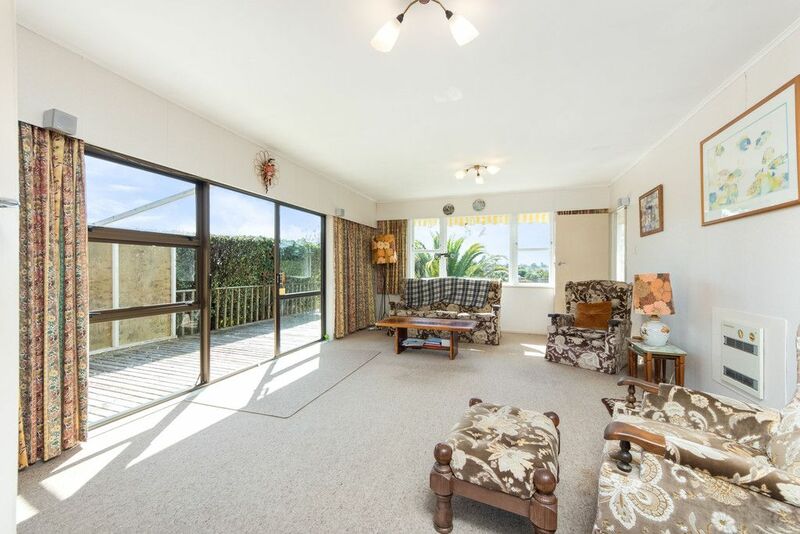 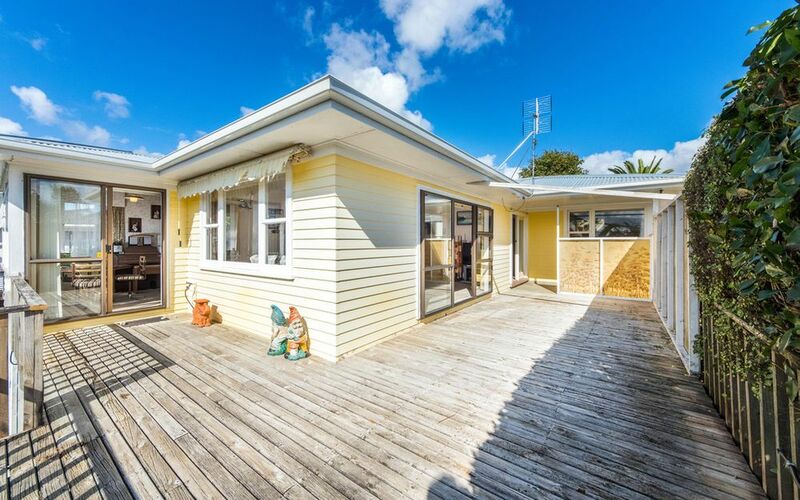 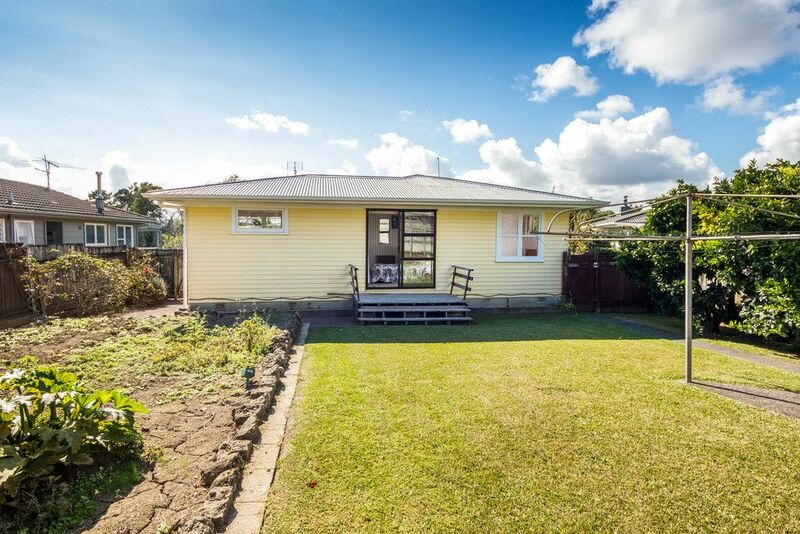 Solid weatherboard home with 3 bedrooms, 1 bathroom & sunny deck for family fun. 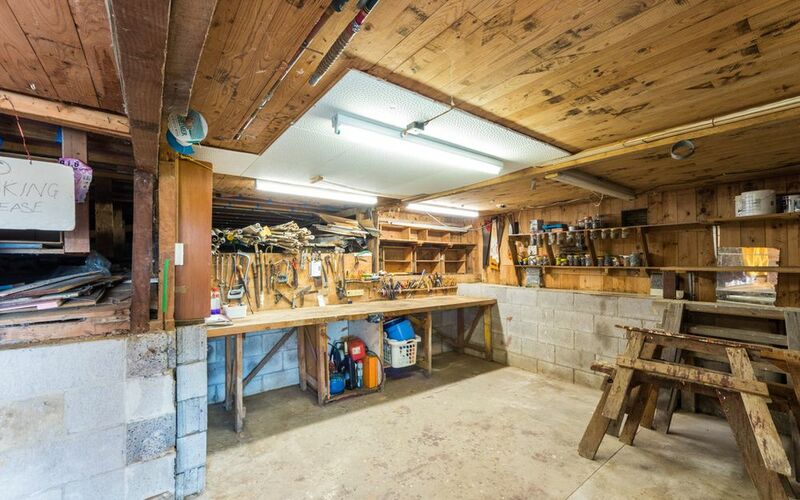 Very private, 1 garage/large workshop, 1 off street park & situated in a nice family street. 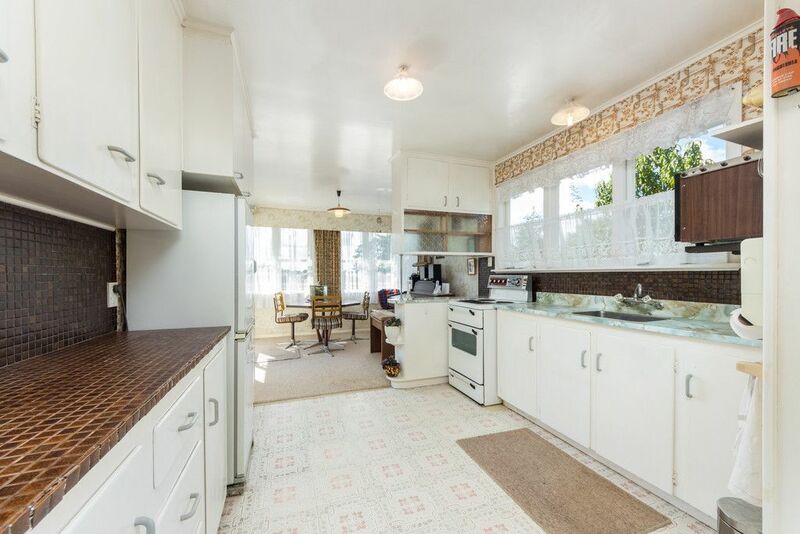 Modernize to your taste & at your leisure. 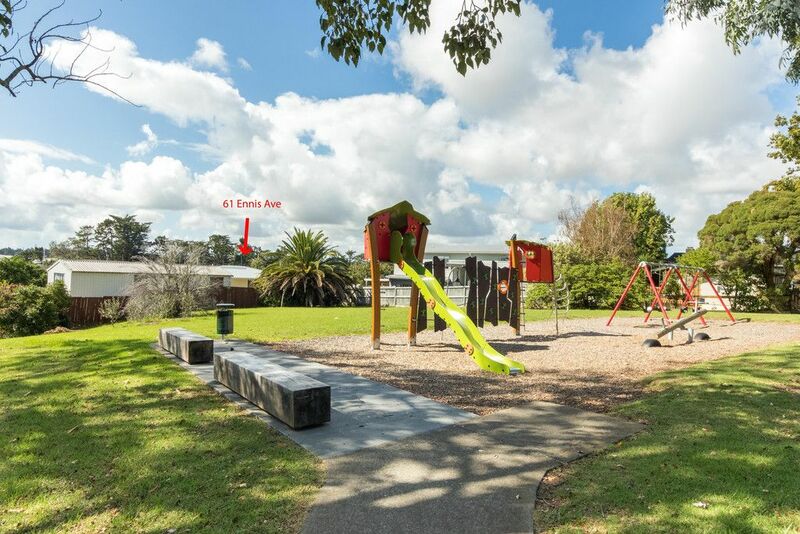 Capital value dated 1st July 2017 $850,000. SALE PRICE NOW BUYERS OVER $799,000 SHOULD VIEW. 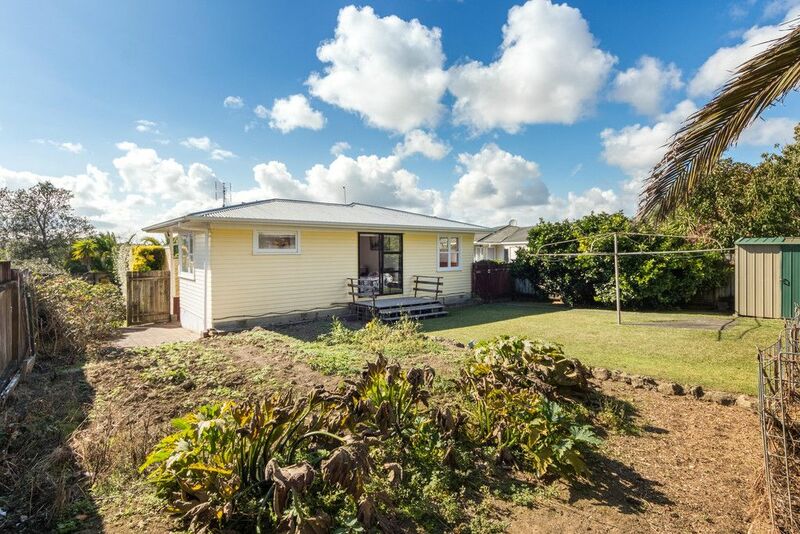 675m2 (more or less) of land. Large back gardens, lawn, raised vegetable garden, plus garden shed, fully fenced with private gate to Council Park & children’s playground a real bonus. 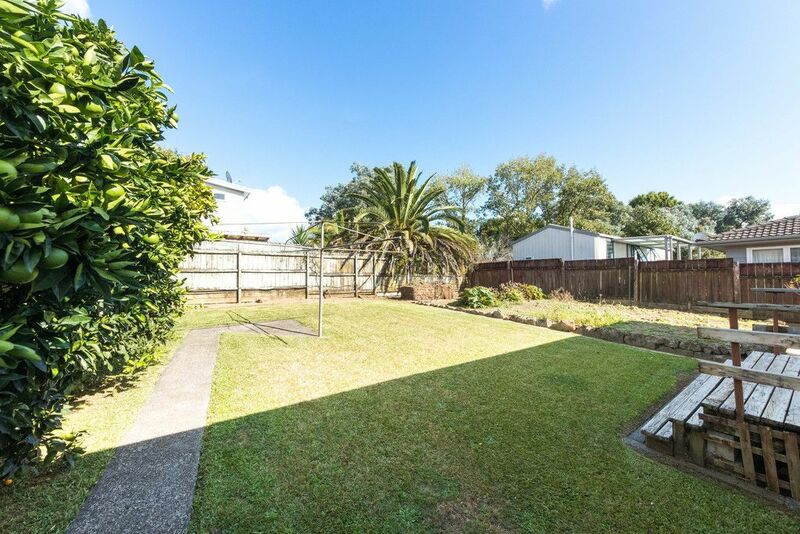 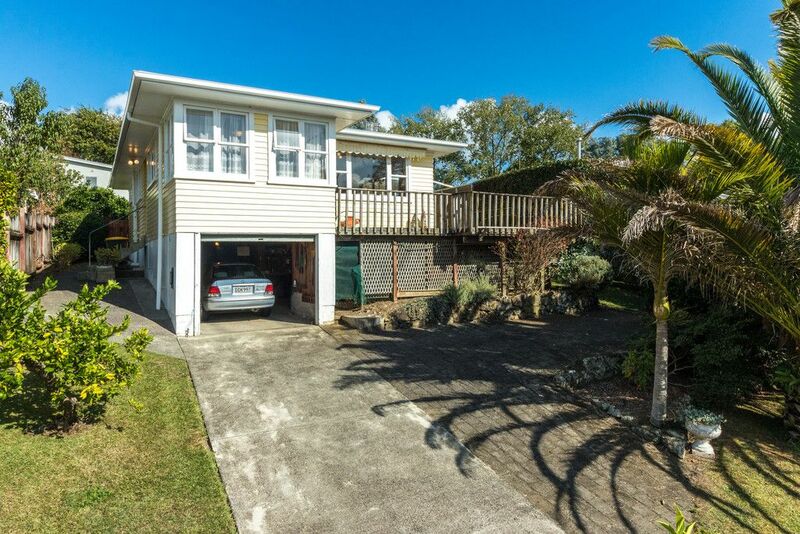 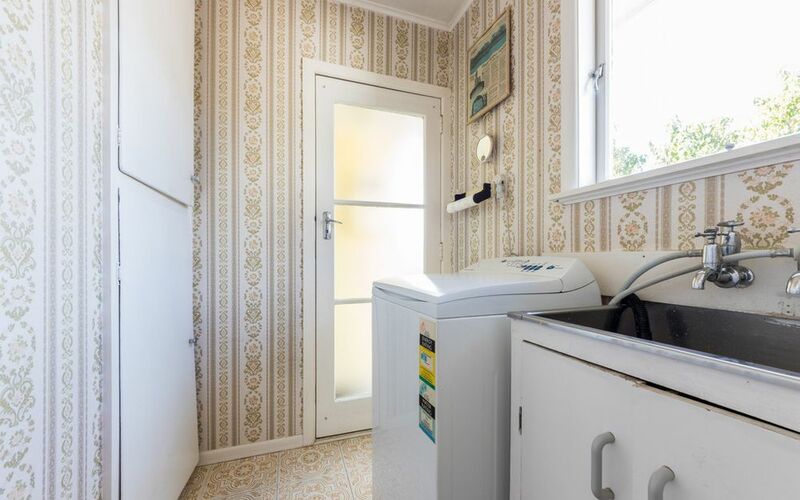 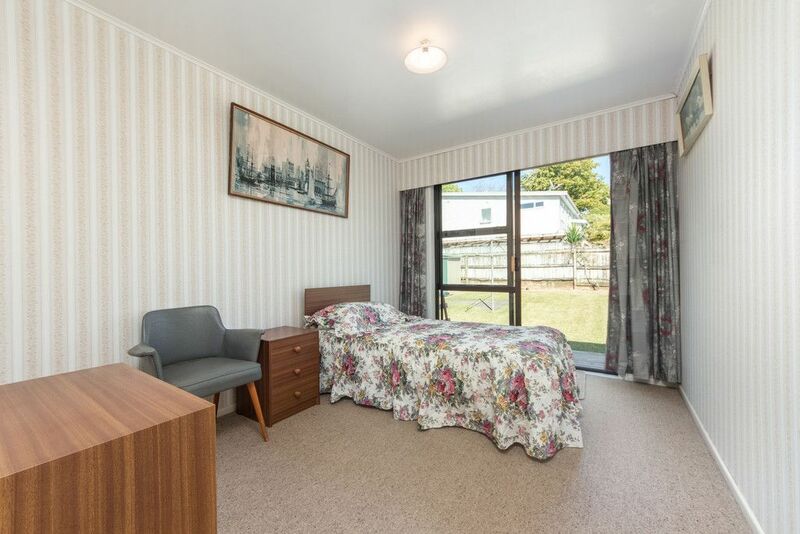 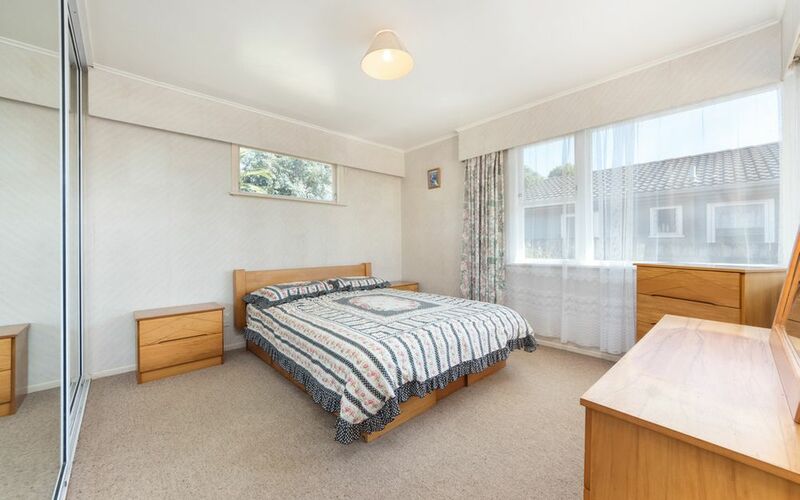 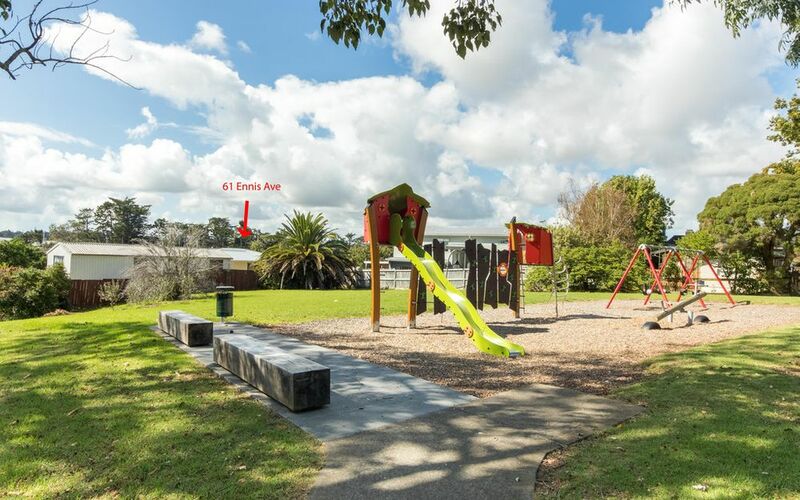 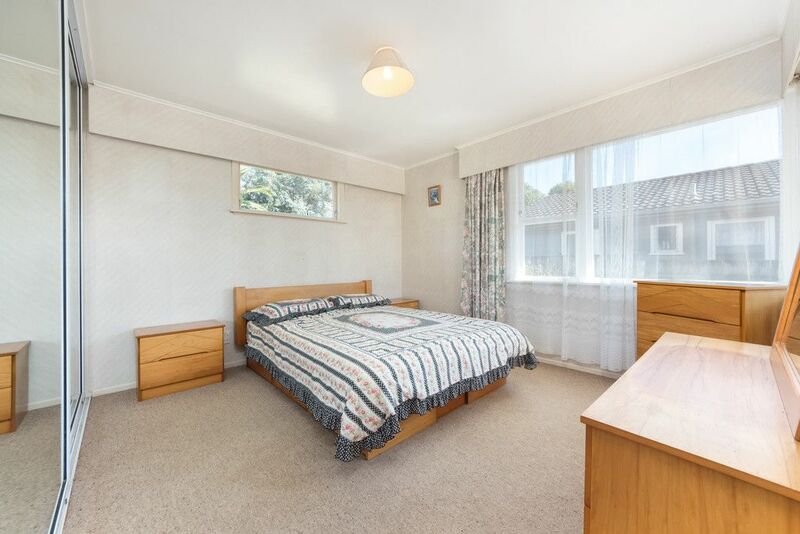 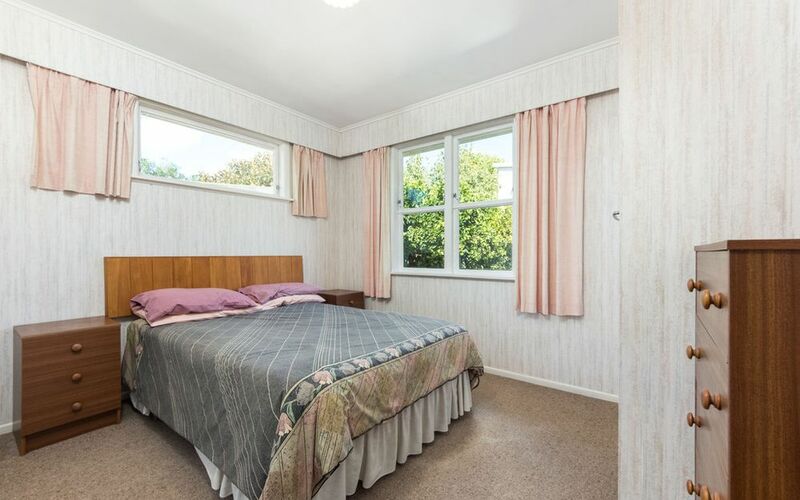 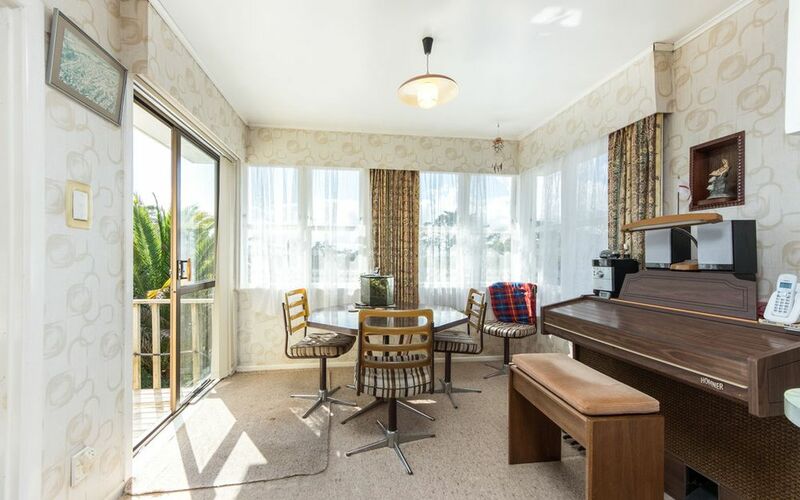 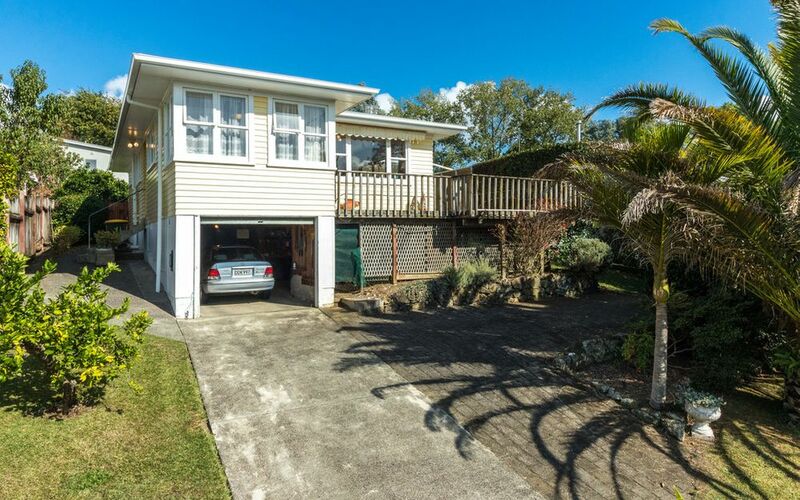 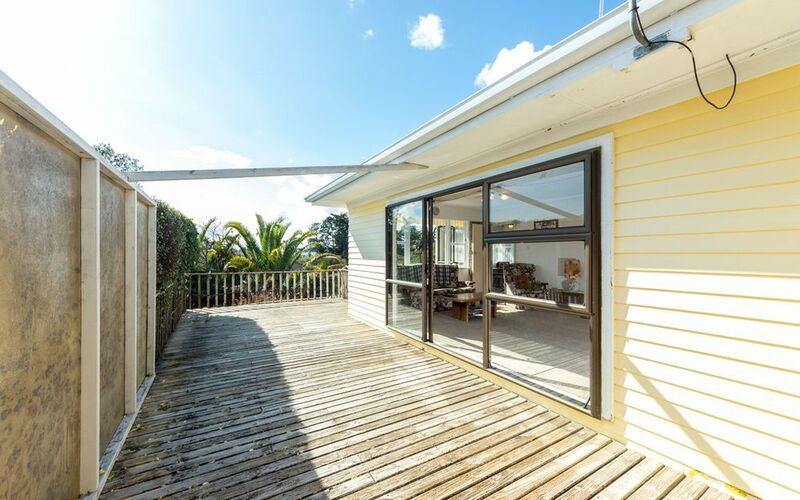 Close to motorway, good schools for all ages, shops, Pakuranga Plaza, Sylvia Park & Botany Downs. 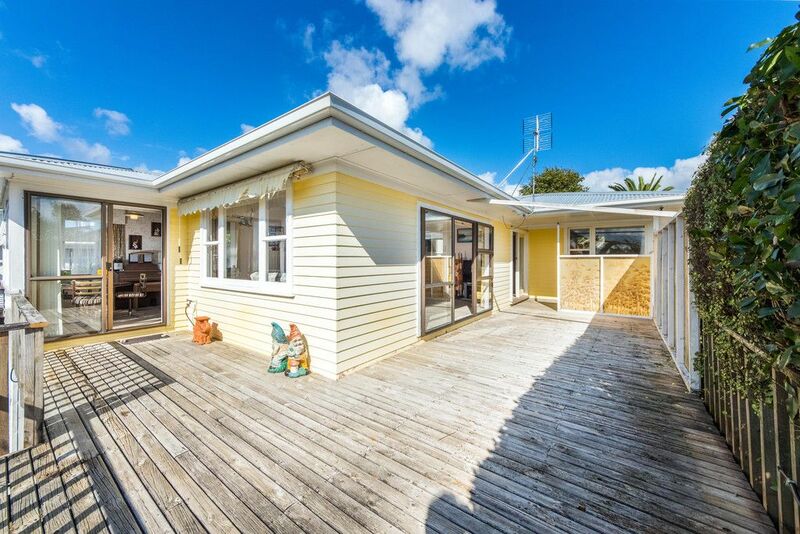 SALE PRICE NOW BUYERS OVER $799,000 SHOULD VIEW. 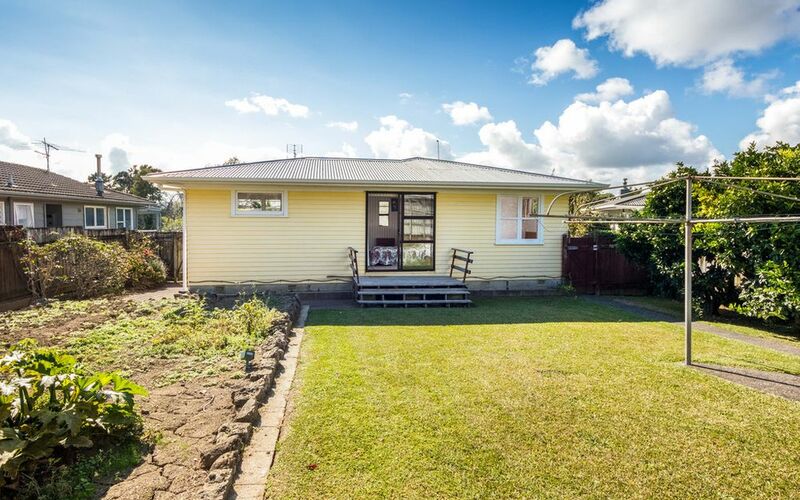 FAMILY SAY SELL – ACT NOW! – DON’T MISS OUT!